Huge anticipation surrounds the adaptation of Hilary Mantel's Booker Prize winning novels by the Royal Shakespeare Company's (RSC). Wolf Hall and Bring up the Bodies are the centrepiece of the RSC's Winter Season in Stratford upon Avon. The double bill will perform in repertoire in the Swan Theatre from December 2013 until March 2014. 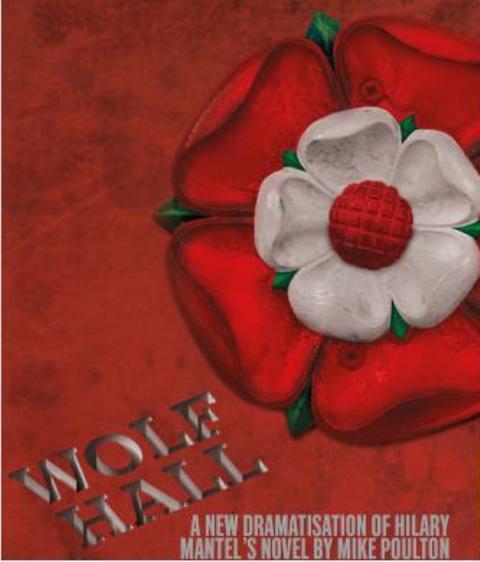 Wolf Hall begins the audience's journey through the fictionalised biography of Thomas Cromwell as he gains power in the court of Henry VIII, where no-one can be trusted and the king's future plans for his wife Katherine of Aragon will transform Britain forever. Following on, Bring up the Bodies continues with Cromwell pitting his wits against Anne Boleyn as the king begins to take a shine to Jane Seymour. 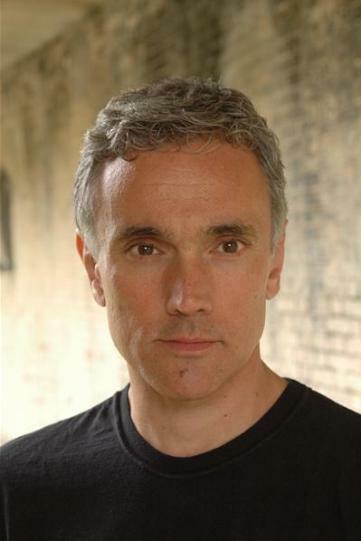 Ben Miles returns to the RSC, where he started his acting career before a successful career in theatre and television, to take the lead as Thomas Cromwell, while Lucy Briers, previously seen n BBC1's Pride and Prejudice and Ashes to Ashes, plays Katherine of Aragon. 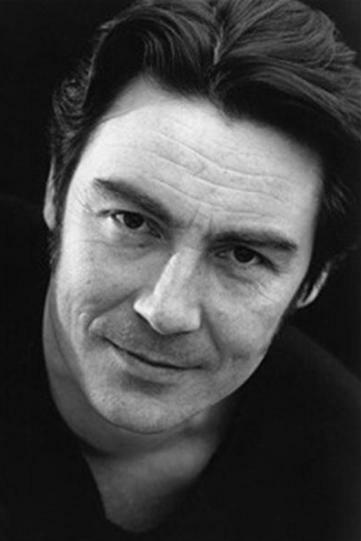 Actor Paul Jesson will play Cardinal Wolsey and Nathaniel Parker takes on the imposing character of Henry VIII. Both plays will perform in repertoire from December 2013 in the Swan Theatre, directed by Jeremy Herrin. Author Hilary Mantel, who became the first woman to receive the Man Booker Prize twice, said: 'It's very exciting for me to see the characters from the Cromwell novels spring to life, ready for the stage this winter. Mike Poulton is behind the adaptations and is no stranger to the RSC, previously working on The Canterbury Tales Parts I and II, St Erkenwald and Gregory Doran's Morte d'Arthur. Meanwhile, Jeremy Herrin directs the plays. Swan Theatre, Stratford-upon-Avon - 11 December 2013 – 29 March 2014. Tickets are available from the RSC Box Office by calling 0844 800 1110 or at the The RSC website.